Messenger has huge potential for businesses but unfortunately not everyone uses it. Some people will never use it and some will use it but never to contact a business. Some businesses think just using Messenger is OK because “only luddites who wouldn’t buy anything online anyways don’t use Messenger”. This is absolutely false. There are many tech loving, online buying, money spending consumers who simply won’t use Messenger. In that sense, Facebook Messenger contributes to the fragmentation of channels businesses have to deal with. But, is there hope? Messenger is so big already. Facebook is the biggest social network. 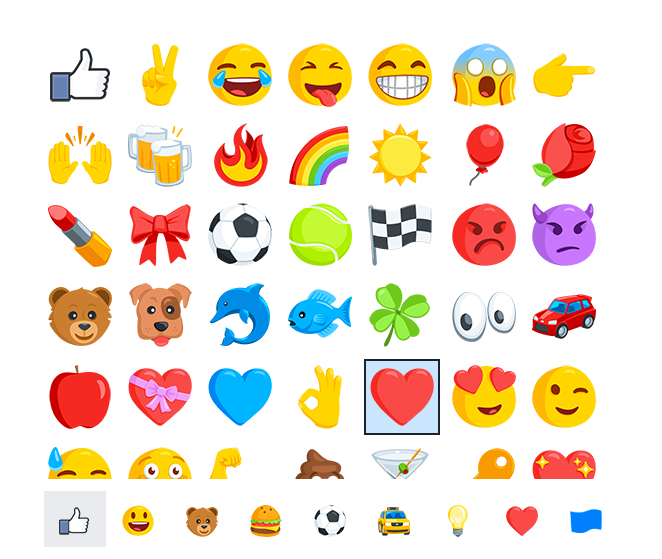 Will eventually everyone use Messenger? 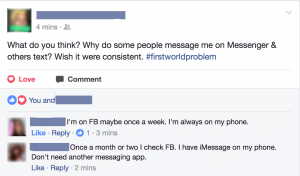 Recently we were part of three separate Facebook threads discussing this exact issue: Why some people prefer SMS to Messenger. In the SMS v. Messenger debate, Messenger wins on features but SMS wins on distribution. Proliferation of instant messaging channels. Customers are faced with numerous messaging applications (Whatsapp, We-Chat, texting, iMessage, Snapchat, Twitter and so many more). Some of them like what they have and don’t want to install another application on their phone. SMS is built in the phone and will always be used. As one person wrote: “Everyone responds to SMS”. Not everyone has a Facebook account or an active Facebook account. Facebook cites almost 2 billion monthly active users but monthly may mean just once a month. Almost 4.5 billion people have a mobile phone and they are ‘logged in’ to their SMS by default 24/7. Some people use Facebook Messenger only to communicate with friends and family. They don’t want business conversations “polluting” their Facebook experience. In other words, they wish to keep their Facebook identity separate from business/commercial/retail activities. They do prefer to SMS with people they don’t know well. Unlimited texting plans are still cheaper than high-capacity mobile data plans. Many users continue to use SMS because it’s a more cost effective way to communicate. SMS works on power saving mode (when you need to preserve battery) and even when you only have one bar of reception while Facebook Messenger won’t unless you have a data connection. 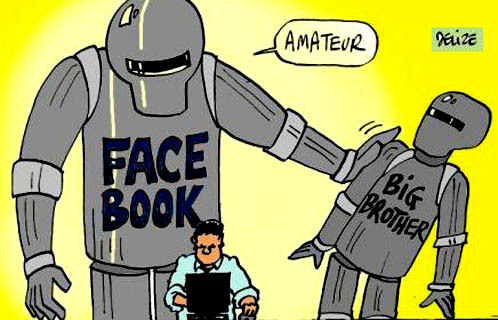 Privacy concerns with Facebook, as one participant in discussion simply put it: “Messenger doesn’t respect personal privacy” and someone else said: “Sorry banter and jokes are fine, but I don’t trust Facebook with my private conversations and definitely not with purchase history”. Several people mentioned Messenger being “noisy” with a bunch of buttons, ads, and other features they don’t want? “I’m sick of “calls to action”, buttons, emojis etc. I just want to have a conversation.” You would think these are older users but actually some of the people who said this were in their 20s. Not having to remember which app you used to message whom and which of your contacts prefers what app. Easier and safer to stick to one universal app that everyone has. People more likely to read the message and to respond to it. Notifications of SMS messages are more likely to be noticed and opened faster. Indeed, 98% of texts are opened. 83% within 90 seconds. On Messenger, if you’re not already connected, there’s an extra step of search and finding that person/business. With texting, you just type in the number and send (no searching). When communicating with businesses, texting feels more personal. Seems counter intuitive because Messenger has the person’s photo but something about texting has an intimacy people prefer. With businesses, Messenger will show you a company logo so texting is by far more personal than that. “It feels like you’re talking to a person, not a logo” said one participant. There you have it. Some of these surprised us and some were obvious. The bottom line is the same: SMS texting is still a must and it’s here to stay. Adding Messenger to your communication channels is definitely recommended but it’s not enough. To reach all customers, SMS is still king. For other platforms (Big Commerce, Weebly, Magento, Shopenvy etc.) click here.